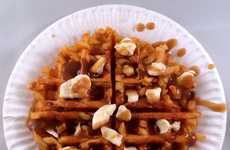 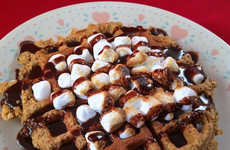 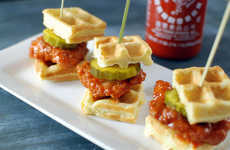 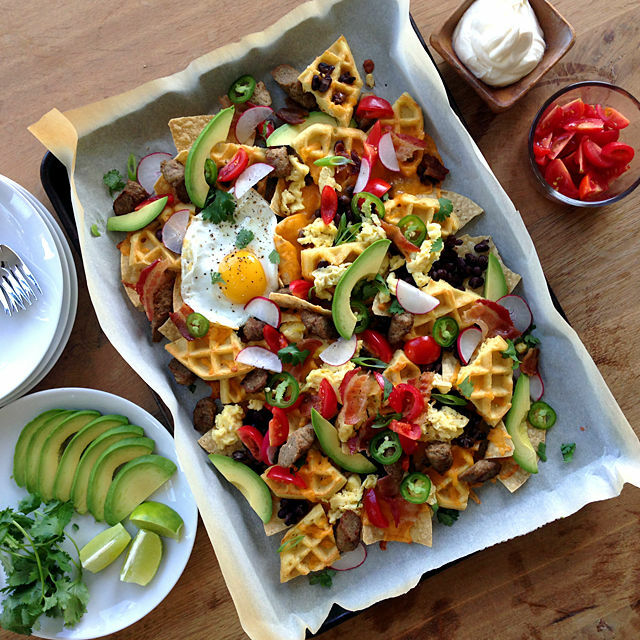 Breakfast Waffle Nachos : "breakfast nachos recipe"
If you seriously love nachos and waffles, why not bring them together with this breakfast nachos recipe? The recipe from The Delicious Life blog is made with a base of thick Belgian waffles and tortilla chips, combined with ingredients like fresh vegetables, spicy peppers, eggs, sausages and salsa. 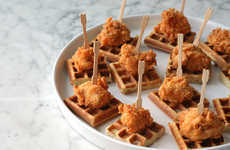 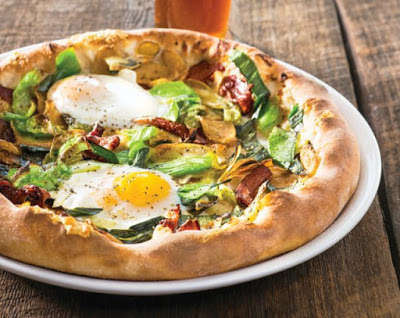 The best part of this recipe is that it can easily be customized to your taste, including the way eggs are cooked—scrambled, fried or a mix of both. 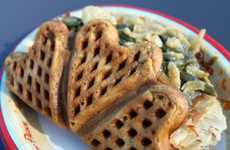 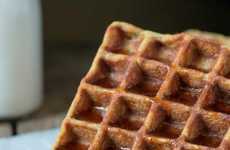 The Delicious Life also suggests that the pieces of waffles can be swapped out for pancakes if that's more to your taste. 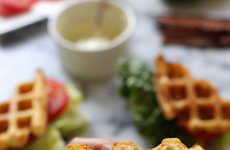 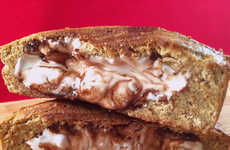 This morning feast makes a decadent treat for special breakfasts in bed or weekend brunches at home. 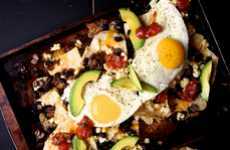 Interest: 0.7 minutes	Concept: "breakfast Nachos Recipe"